If you’re unsure about your stance on stingrays, we don’t blame you. They’re often portrayed as deadly, cold-blooded creatures who wield their venomous tails like a weapon. They’re also 99% of the time not hurtful or mean creatures. 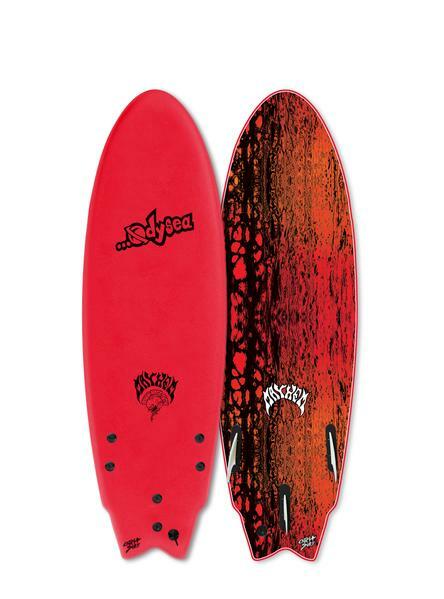 The best way to form an opinion is by learning a little more about the stingray. When people see stingrays in the water the first reaction people make is get me out of the water! But they usually act kind and gentle around humans. Its only when a stingray feels threatened that beach-goers have to worry. 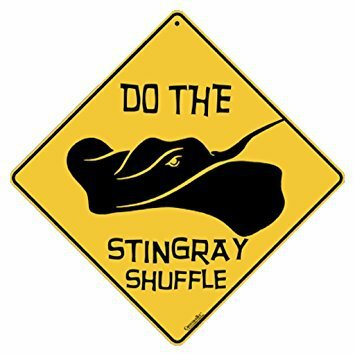 Most of the stingray attacks in California happen when a human swims above or in front of them, either creating no escape route for the stingray or they accidentally step on them. Of course any animal that is cornered or scared can be dangerous, just as a stray dog can be dangerous if backed into a corner. The stingrays do not want to eat or hurt you! The diet of these creatures consists of small animals that live in the sand – mostly shellfish, small worms. 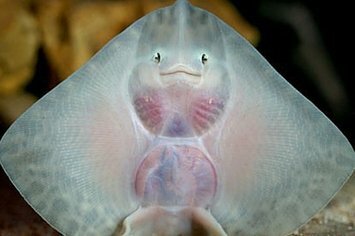 The stingray feeds by hovering directly over the sand and fluttering the wing-like edges of its body disc to clear away the top level of sand. This exposes the little creatures that live just under the sand, and the stingray plops on top of them and eats them. Stingray Attacks are more likely to happen to swimmers or surfers who are entering or exiting the ocean through shallow water and accidentally step on a stingray. 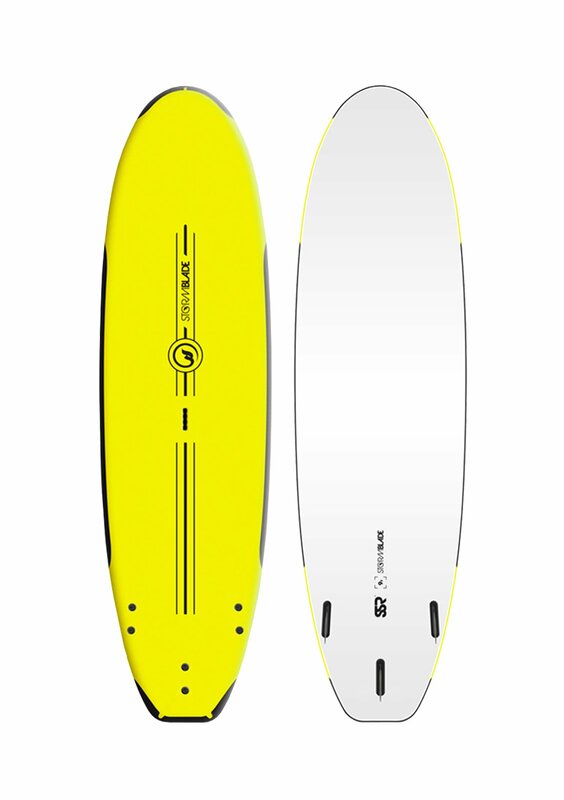 https://www.surfschool.net/wp-content/uploads/2018/03/shuffle.jpg 348 620 Hunter Rose https://www.surfschool.net/wp-content/uploads/2018/03/corky-carrolls-surf-school-logo-300x156.png Hunter Rose2018-03-23 08:18:202018-12-03 15:03:00Stingrays! Good-Bad-Neutral? Once you’ve reserved a private bungalow at our all-inclusive Costa Rica surf ranch in Nosara, all that’s left to do is pack your bags! 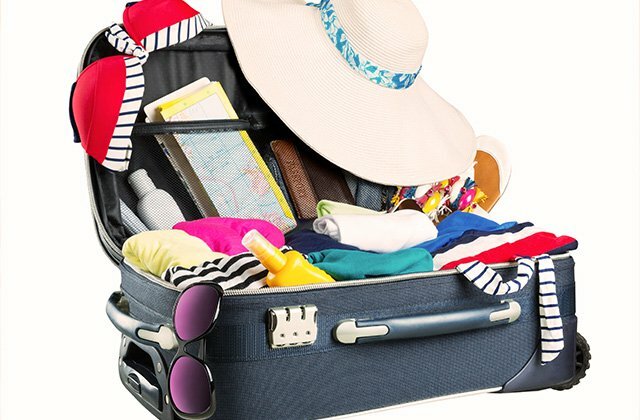 Let’s face it, deciding what to pack for a vacation can be overwhelming, especially if you’re not sure what to bring. When traveling internationally, the list of items is a bit different than a local weekend getaway and things can get confusing. 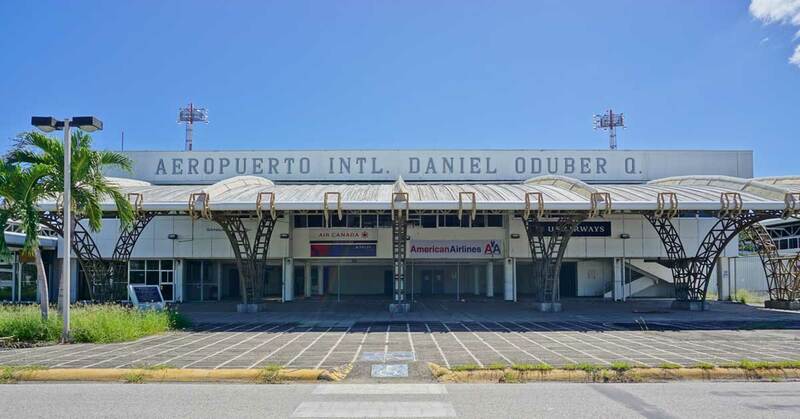 Luckily, I’m here with answers to some of the most common packing list questions and also to give you a simple breakdown on what to bring and what not to bring on your trip to Costa Rica. 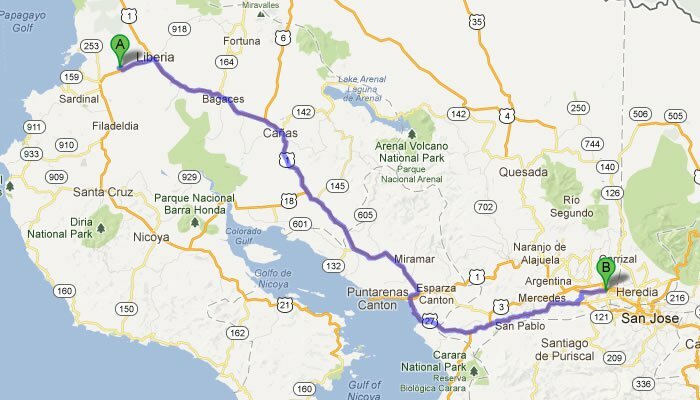 Do I need a passport to travel to Costa Rica? 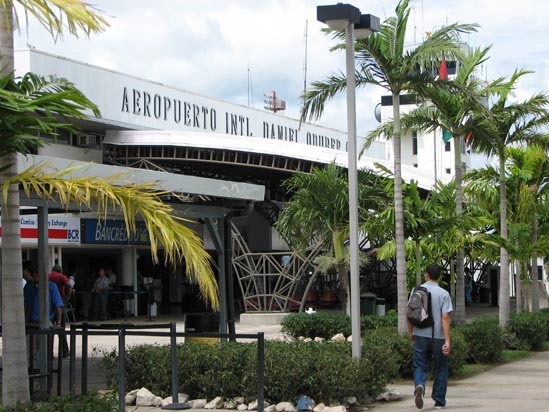 Current passport: Valid a minimum of 3 months after arrival date (U.S. passports must be valid a minimum of one day from the day you enter Costa Rica). What clothes do I need for Costa Rica? LUCI Light in case of power outage: Check them out!! 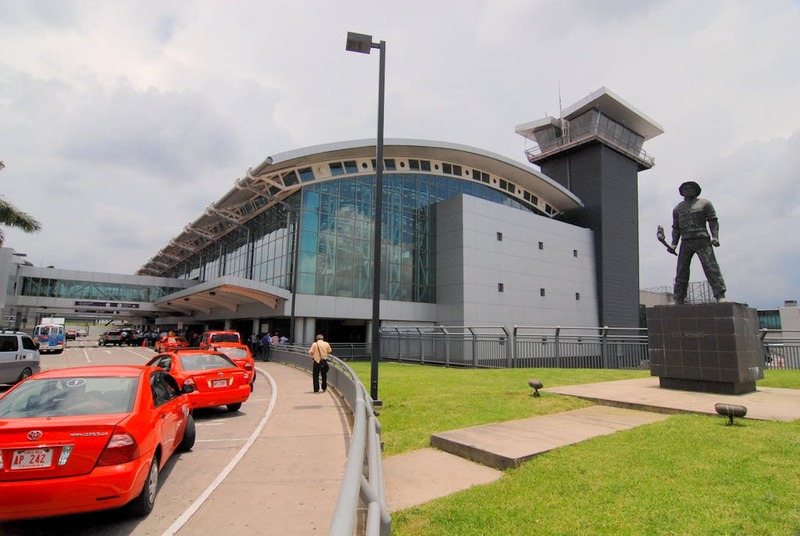 No need to change your money at the airport, Costa Rica accepts U.S. currency (make sure they are unmarked and not torn). The average exchange rate is 550 Colon to $1. Activities in Nosara include; Horseback Riding, Kayaking, Zip Line tours, Fishing tours, Tennis, Mini Golf, Quad rentals/tours, yoga & massage. Average outside vendor costs $60-$150 per activity. Yoga classes vary between $10-$20. Zip line is $50 for kids & $60 for adults (+$120 roundtrip transportation). 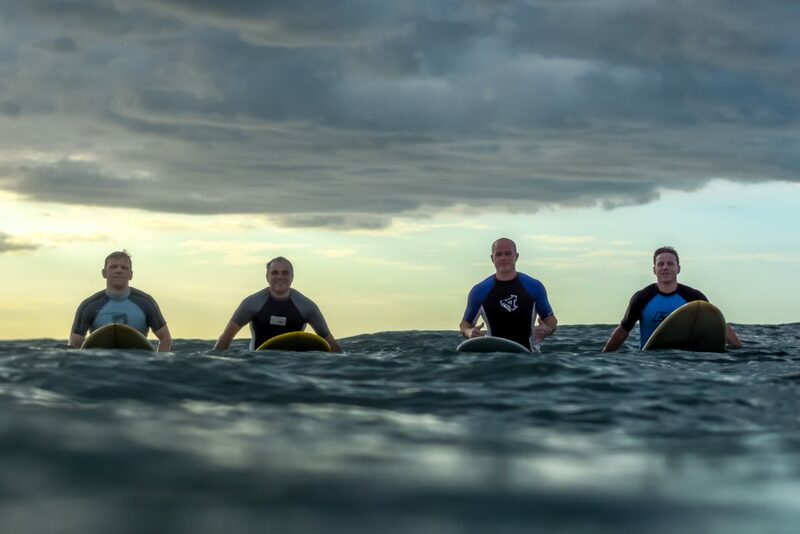 For a full list of activities beyond surfing check out a typical day at our resort. 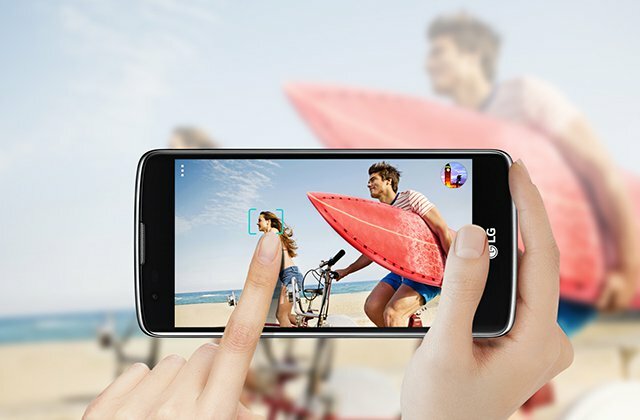 Contact cell phone carrier for international travel pass. Read more about International Cell Phone Plans. Each bungalow is equipped with a small safe that can hold small items and a tablet or 13” laptop but please leave jewelry and valuables at home! Our 2nd generation family business has hosted guests for over 20 years and if there’s anything you need, our friendly staff are available to help. There is also a local Super, the equivalent to a small grocery market (like 7-Eleven), that most likely has any items you may have forgotten, such as toiletries, beverages and snacks . Whether you’re planning a family vacation, romantic getaway, or epic Costa Rica surfing trip, we combine hospitality and the perfect location to help make the most of your vacation getaway! 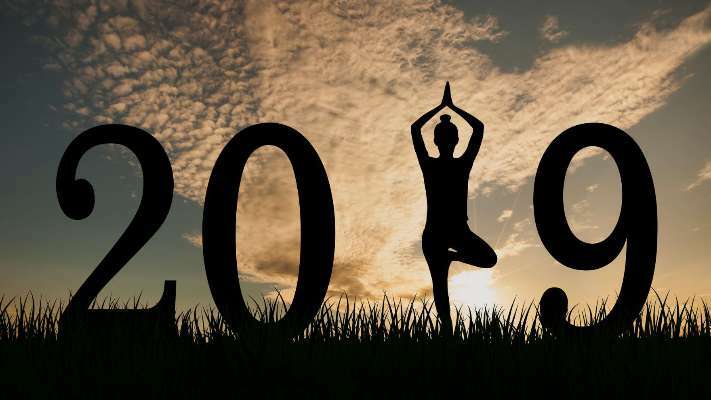 2018 Resolutions: A New Year For A New You! 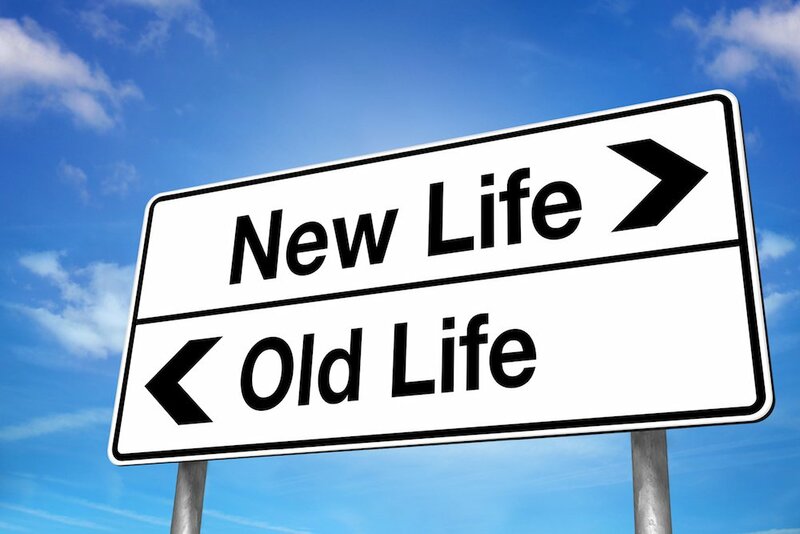 Looking to make a lifestyle change or find a new passion? Let our Huntington Beach surf school introduce you to an active, healthy, fun learning experience through the sport of surfing. 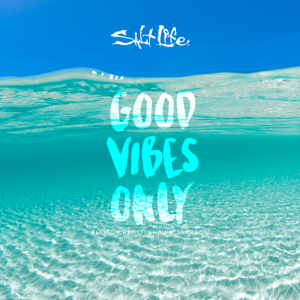 Our professional coaches provide private lessons that teach you ocean awareness & safety, step-by-step instructions and proper techniques, taking you from curious student to enthusiastic surfer. Our programs are perfect for kids and adults of all skill levels. 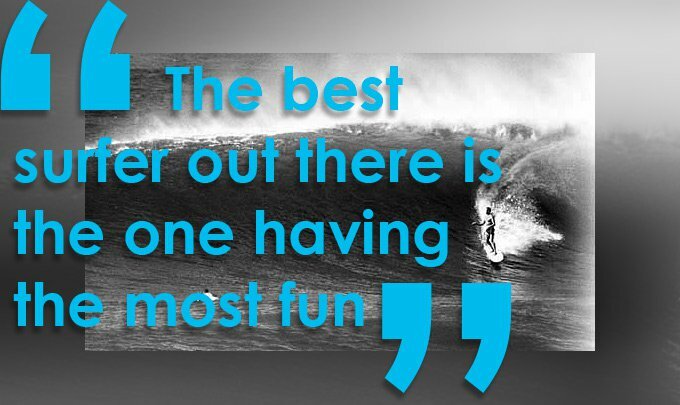 Learning how to surf is a great way to start your year off right. For more information about our program please visit our all – inclusive page. If you hate the gym and are looking for another way to get into shape, look no further. Surfing incorporates a whole-body workout and can help you burn calories, lose weight, tone your muscles and improve balance, strength and flexibility. This is achieved through a combination of cardio exercise and yoga-like stretching before and after sessions. Paddling, pushing up, standing and staying on the board requires your body to wake up and work out. Upper body, lower body and core muscle groups in your arms, legs, back and abs are all targeted when surfing. It doesn’t just benefit you physically either but also mentally, as surfing pulls you away from the stresses of everyday life and connects you with nature and the outdoors. You made a promise to yourself that this year you’re finally going to take that vacation and explore a different part of the world. 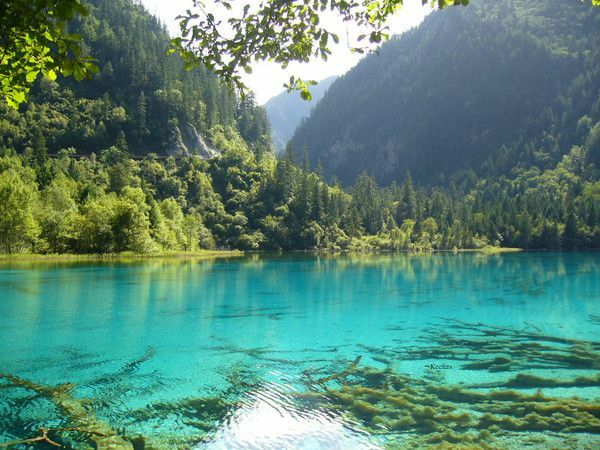 Keep your promise, pack your bags and let us take care of the rest! 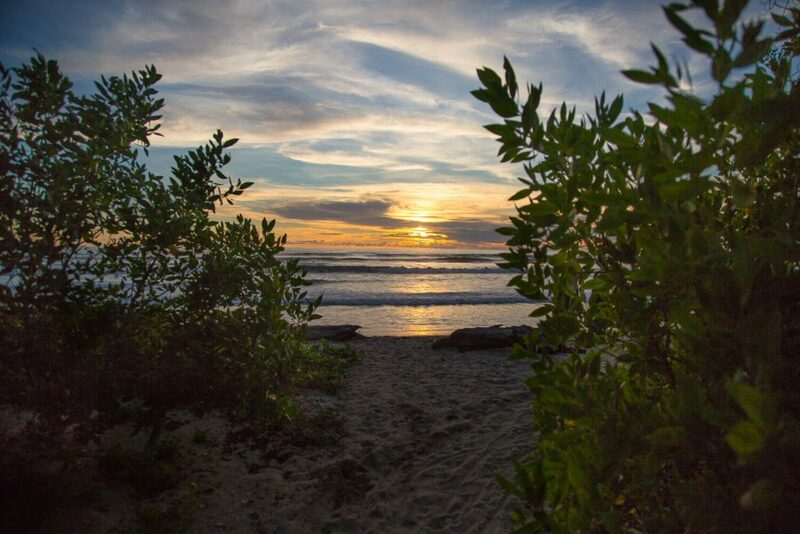 Our all-inclusive surf camp and ranch is hidden away in the beautiful and exotic destination of Nosara, Costa Rica. Private bungalows, freshly prepared meals, surf lessons, a lagoon-style pool and transportation to and from the airport are all included! 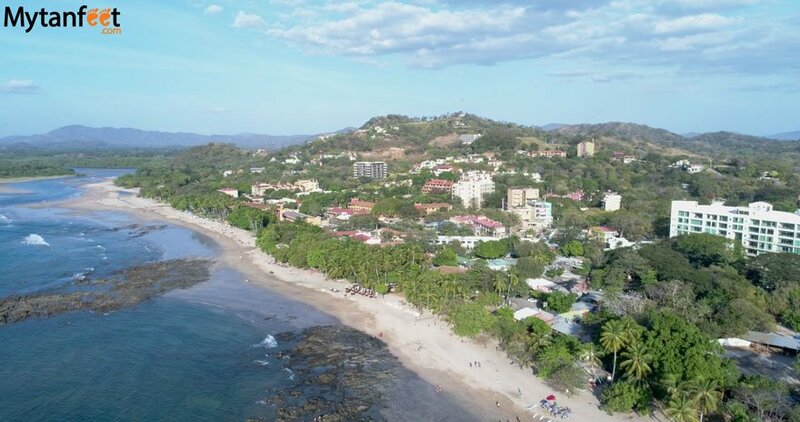 Our private property is located just minutes from the stunning white sand beach of Playa Guiones where there lies a perfect, uncrowded, sandy bottom beach break. There’s also plenty of nearby entertainment and activities to soak up including world class yoga studios, fishing, horseback riding, snorkeling, turtle watching and ziplining to name a few. What are you waiting for? 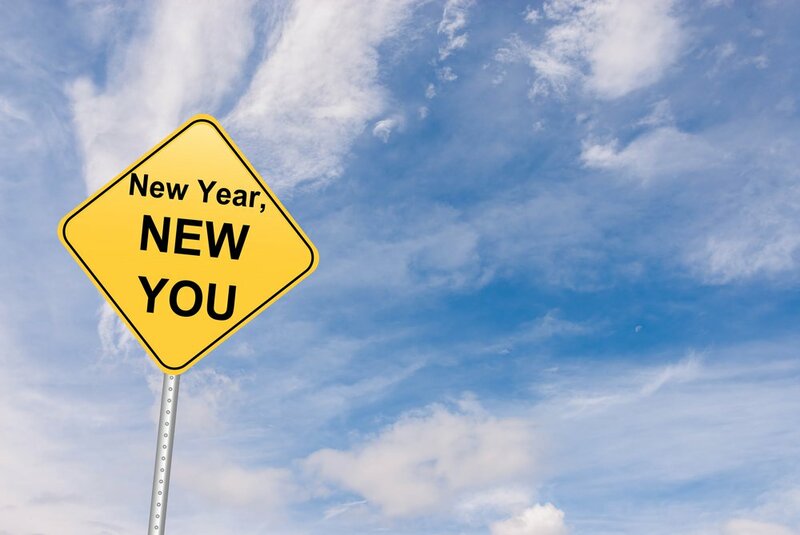 Give us a call and get started on your New Year’s resolutions today! https://www.surfschool.net/wp-content/uploads/2018/02/JasperJarden-CorkysDropbox-4307.jpg 2160 3240 corkycarrolls https://www.surfschool.net/wp-content/uploads/2018/03/corky-carrolls-surf-school-logo-300x156.png corkycarrolls2018-02-07 18:50:542018-03-06 10:32:112018 Resolutions: A New Year For A New You! The holidays are upon us and the 2017 year is coming to an end. Why not give the best gift of all and celebrate in style with an unforgettable journey to one of the most picturesque and sought after surf destinations in the world? 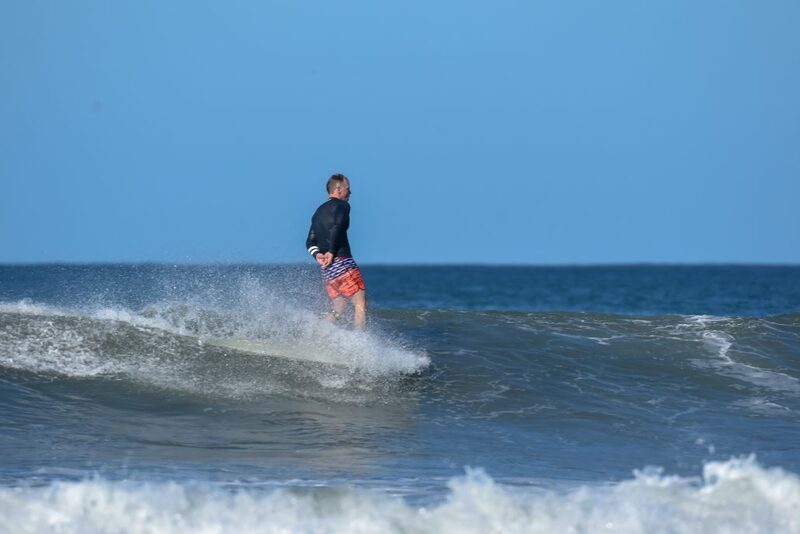 Have the Ultimate Holiday, Come surf and stay at our private, all inclusive ranch in the relaxing and scenic beach town of Nosara, Costa Rica for an epic and memorable experience the whole family will enjoy. 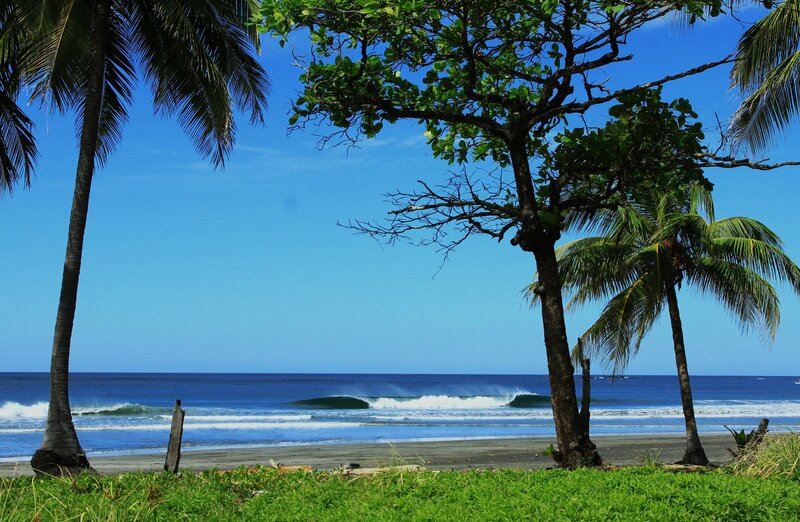 Surf, stay, play and eat while you enjoy the climate and culture that encompasses the essence of Costa Rica. 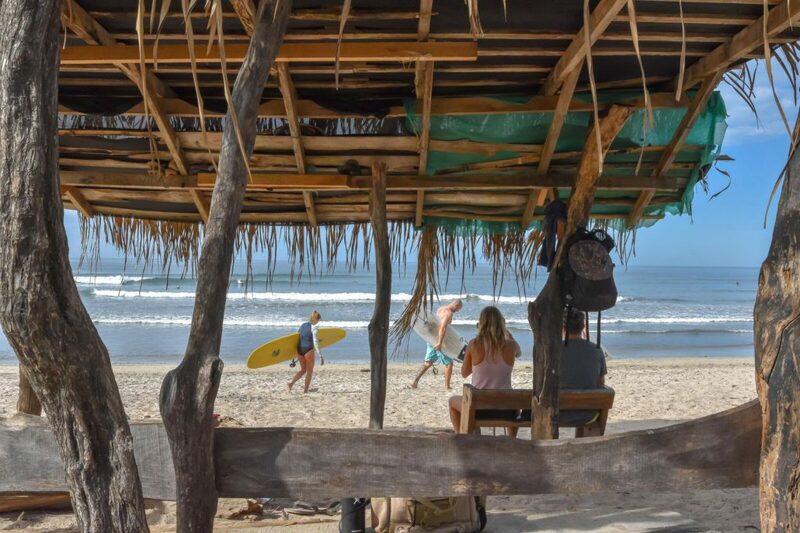 Come and experience true Pura Vida at an epic Costa Rica Surf Resort! 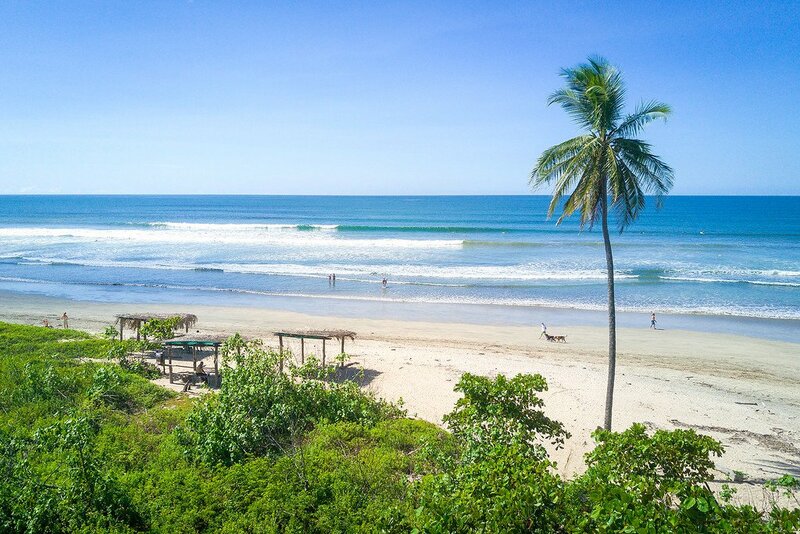 Travel to the warm, sunny, white sand beach of Playa Guiones where we provide our guests with daily step-by-step surf instruction for all experience levels. 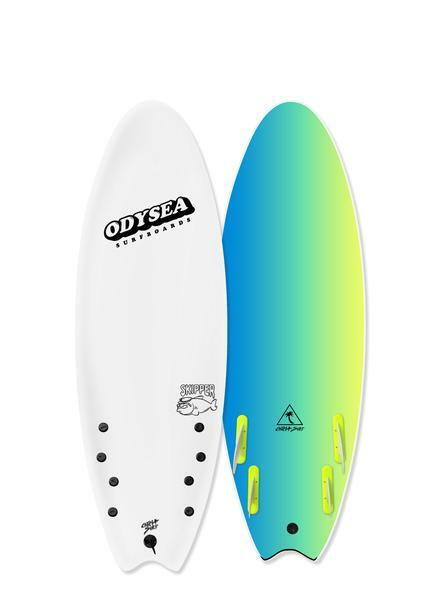 There you’ll discover an uncrowded, pure sandy bottom beach break with consistent glassy peaks. 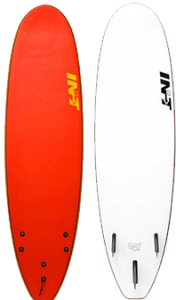 The water temperature stays around 80 degrees and offers ideal surfing conditions with a variety of waves and swell directions to suit any surfer, from beginner to advanced. We film each morning session from the shore and the water to help capture and improve individual progression. Guests will also take home a highlight reel of their surf lessons. And there’s no need to bring a board since we have nearly 100 to choose from! Our surfing camp and ranch is ideally located in the Guanacaste province of Costa Rica’s “gold coast.” It is situated on a privately owned half-acre of lush tropical land that rests just a quick 4 minute walk from the breathtaking shoreline of Playa Guiones and minutes away from the village of Nosara. The property consists of 6 well acquainted private bungalows, a lagoon style pool (open 24 hours), chaise lounges, outdoor showers, a jungle garden and an open-air dining area with TV and WiFi. When it’s time to take a break from surfing, soak up the local culture with plenty of nearby entertainment options that will surely appeal to everyone in your group. Enjoy a relaxing day in the village with an array of fantastic restaurants, retail shops, local arts & crafts on display and some of the top rated yoga studios in the country. 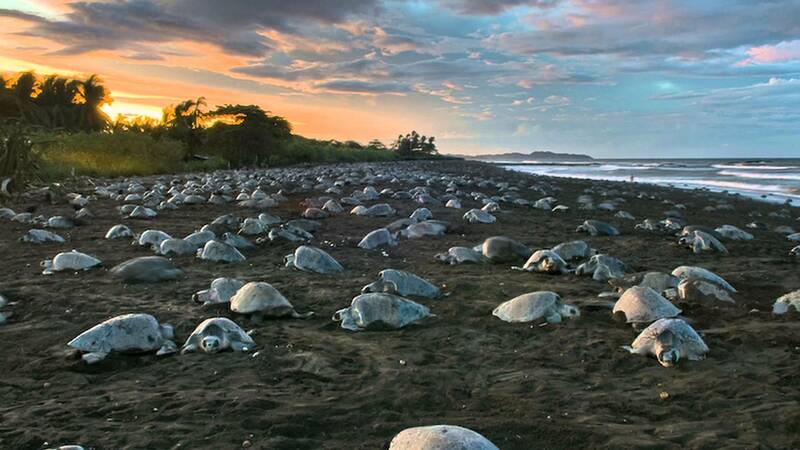 Tennis, mini-golf, a skatepark and the world’s largest Olive Ridley turtle nesting site (located near Nosara at the Ostional Wildlife Refuge) offer fun, family-friendly options. For the more adventurous travelers, explore all that Costa Rica has to offer with paddleboarding, legendary sportfishing, turtle watching, horseback riding, zip lining, and quad rentals! Our in-house cooks prepare delicious family style cuisine in our state of the art kitchen, using only the freshest ingredients of the highest quality. 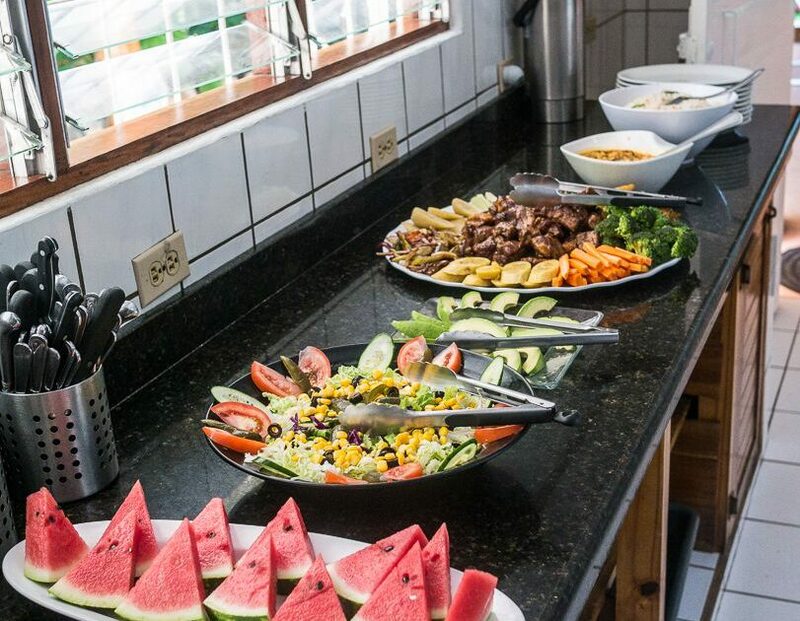 Traditional meals including rice, beans, local fish, meats and produce provide guests with a variety of enticing options. Freshly brewed Costa Rican coffee and fresh juices are served with breakfast. “Bocas” (appetizers) are provided after sunset with a selection of local Costa Rican juices and beers. Local organic cafes and restaurants provide expanded dining options to visitors. Winter is approaching in California but it’s summertime right now in Costa Rica! Put your parkas down and grab a bathing suit because the sun is shining, the water is warm and the waves are breaking. Daytime temperatures stay in the mid to high 80’s with nighttime hovering around the cozy mid 70’s. The beauty and warmth of this tropical paradise remains throughout the day with stunning sunsets and an exotic backdrop. Located just a couple miles inland from the sea and still somewhat undeveloped, it’s no surprise that the small beach town of Nosara is one of the most popular in Costa Rica. The village has become well known for its endless yoga options, exotic beaches and amazing surf. The primary spoken language is Spanish, although Nosara’s community is a multicultural mix of locals and expats, many arriving from America, Canada, and Europe. With plenty to see and do, there’s never a shortage of entertainment in this town. 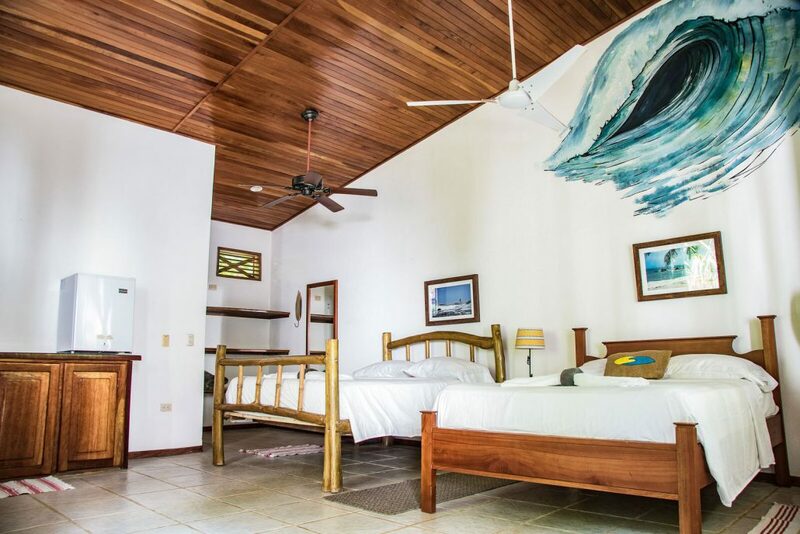 Our 2nd generation family business has hosted guests for over 20 years and whether you’re planning a family vacation, romantic getaway, or epic Costa Rica surfing trip, we combine hospitality and the perfect location to help make the most of out of your holiday getaway!